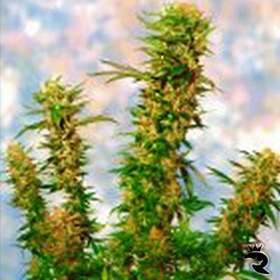 One of our new production skunks, this outstanding weed seed starts slowly then comes on strong with more rapid development creating big buds. 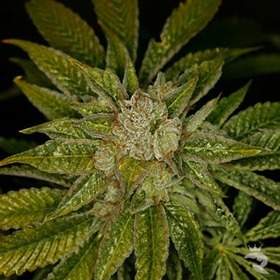 Mango Skunk has nice large fans and a curious aroma. 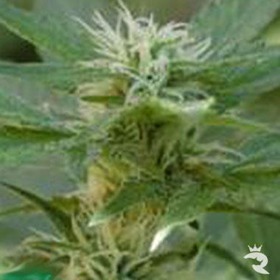 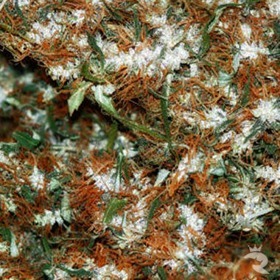 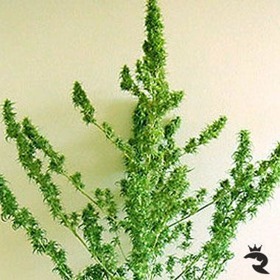 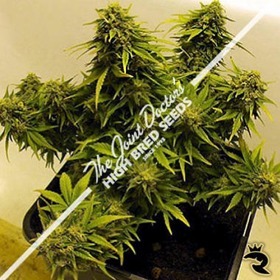 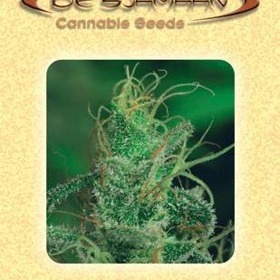 Mango Skunk is a new generation Ganja with good yields and a strong high.